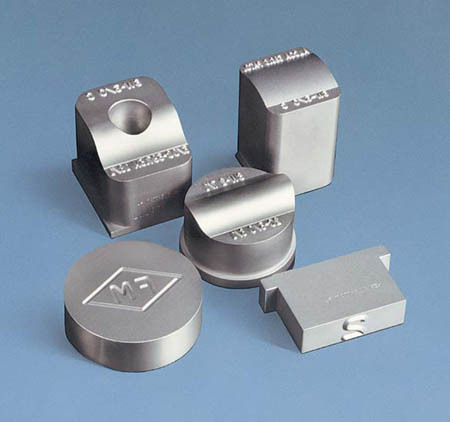 Marvel offers impact presses and steel type, dies, and stamps for indenting, embossing, or debossing. 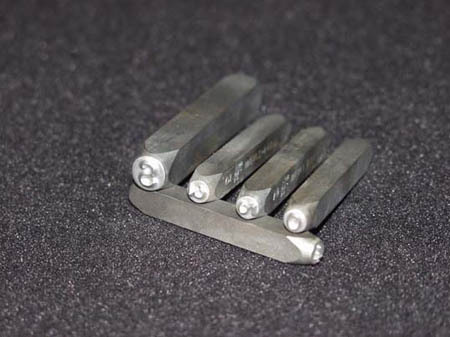 Indenting products are primarily used to mark automotive and machined parts and other metals. We offer steel type for use on your packaging equipment to mark chipboard boxes, cartons, foils, and aluminum cans as well as brand codes in molded plastics and vinyl. 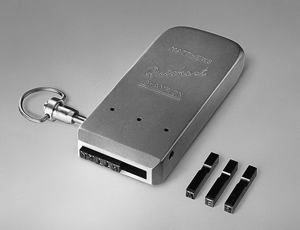 Indenting technology is useful for marking on products which require a permanent, precise, and consistent mark.